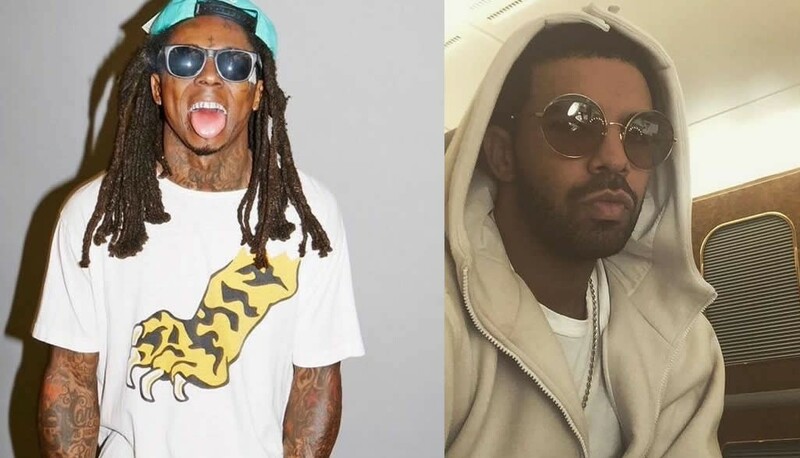 Lil Wayne claims Drake slept with his girlfriend while he was locked up in Rikers Island. According to exclusive info obtained by TMZ, Wayne says he wanted to physically go after Drake when he heard what went down. At the time Wayne was locked from charges of gun possession, Drake actually went to visit Wayne and told him straight out that he had had sexual relations with the lady considered Wayne’s girlfriend. However, Wayne admitted in the proposal that he and his lady did argue a lot. He also claims that she told him that she had relations with Drake the day before her and Wayne met. Apparently, he was so upset that he remained in his cell for days without coming out. “I woke up feeling f__ked up about the f__ked up day that I had … finding out that she f__ked Drake was the absolute worst thing I could’ve ever found out, he reportedly said in his book excerpt.